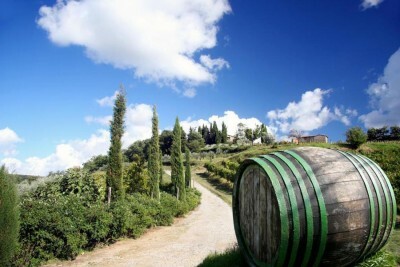 Don’t miss the chance to explore the marvelous Chianti Wine region and its rolling hills from Florence! 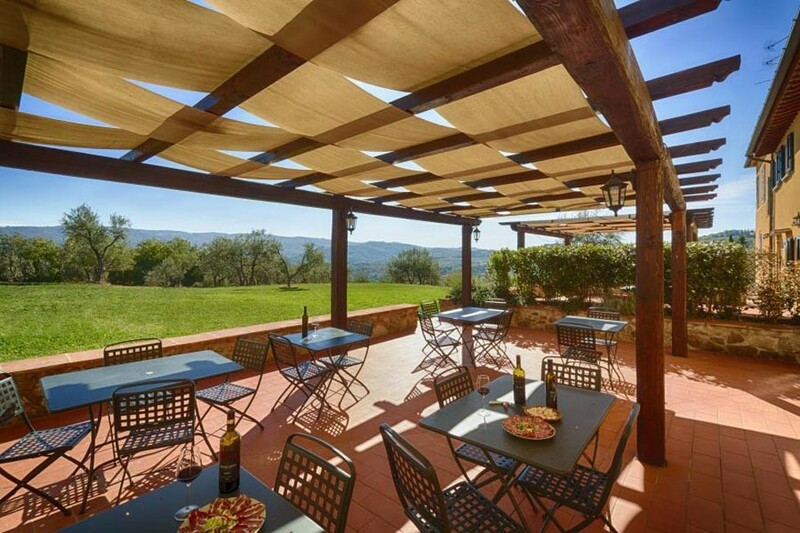 Get away from the noise and crowds of the city and enjoy a relaxing afternoon tour in the world-famous Tuscan countryside. 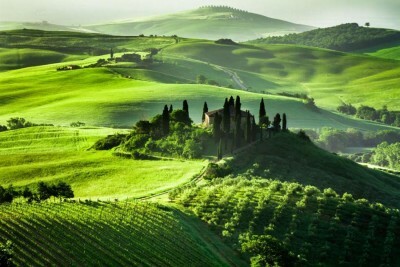 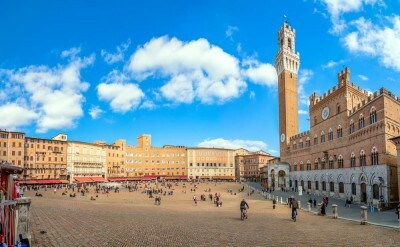 Tuscany is renowned worldwide for its nature, small villages, vineyards and gentle hills. 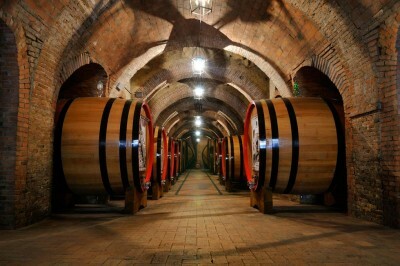 Your tour starts with a visit to a rustic WINE ESTATE, in the heart of vineyards, where you will be greeted by the owners and offered an appetizing snack based on “crostini toscani”, home produced olive oil and a tasting of a delicate “Vino Chianti”.You will visit the cellar and learn all the secrets of wine processing. Then we move on to GREVE IN CHIANTI which is without doubt one of the most famous and best known Italian Chianti wine villages: here you will have time to explore the characteristic alleyways and the central square with its numerous Medieval buildings and its picturesque artisan shops. 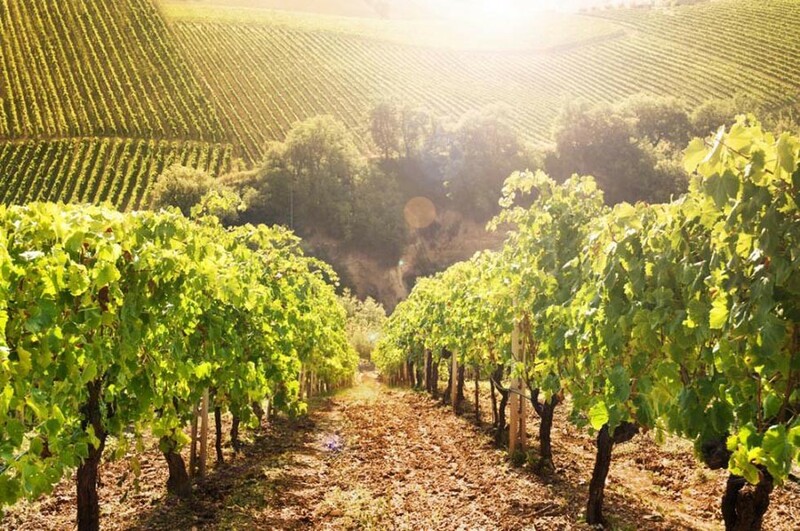 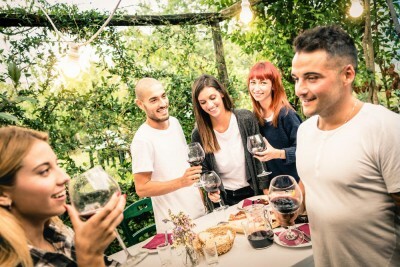 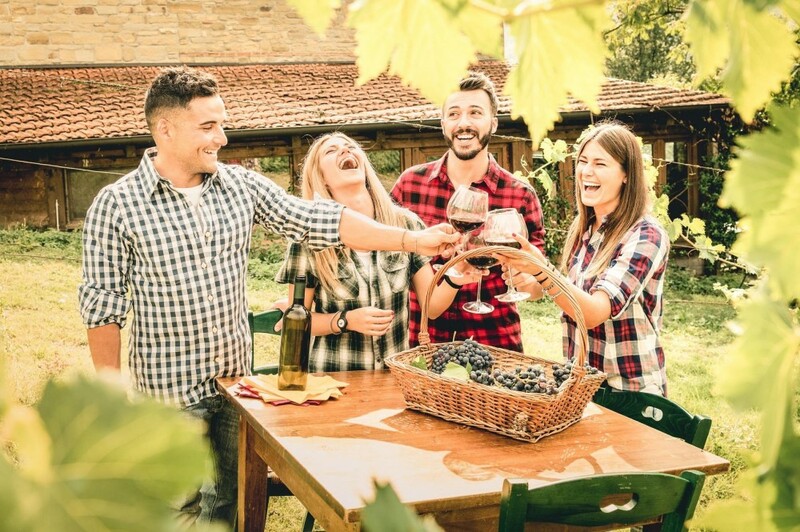 Our day is not over yet: in the heart of olive trees, gentle hills and vineyards you will be offered another rich wine tastingtogether with some regional products: the owners of the wine estate will teach you some easy steps to become a perfect sommelier!